Best Manged VPS and Dedicated Server Hosting Provider in India? I've been collecting leads from subscription form but looking for some other and more effective ways. How can I do that? Is there any way I can get the details on IP reputation of any particular IP and also its nearby range? 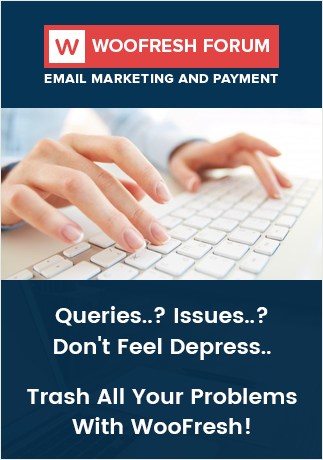 Currently, I'm using Interspire Email Marketing Service and looking for an SMTP server that can improve my inbox deliverability rate.